Deciding you would like a pool is easy – but getting the funding is another story. 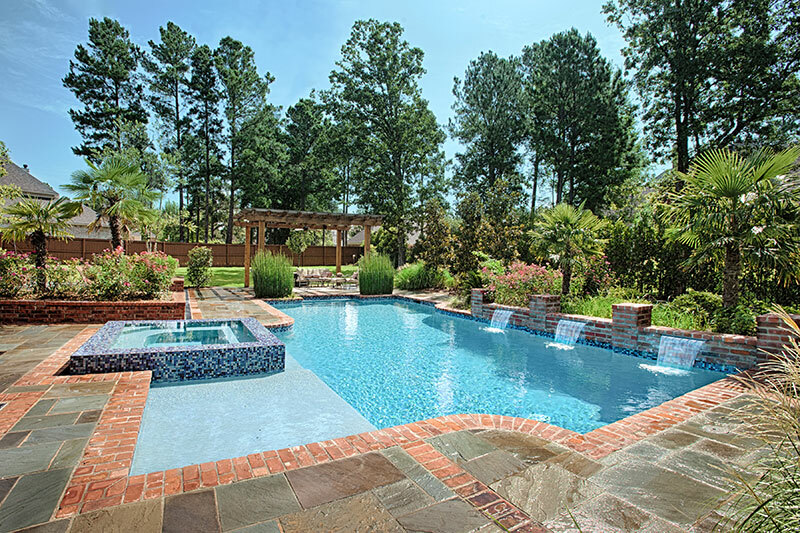 There are a variety of routes and options to consider when wanting to design the pool of your dreams. Homeowners typically don’t take one clear path, so it’s important to choose the correct method for you. Of course, there are the typical methods of financing a project that pool building companies will consider – second mortgages, home equity lines, out of pocket, or credit cards. Equity lines and second mortgages are easily secured and will usually have competitive rates. This also allows homeowners to borrow finances based on the equity of their own homes. However, sometimes this is not a viable option for individuals. That’s why pool companies that have partnered with organizations to help clients get the funding they need are ideal. This will make the process easier for customers and reduce the stress level of finding the money needed for production. When a customer is approved for financing they will be given a secured or unsecured loan. A secure loan is provided by a bank or lending establishment and uses collateral like your car or house to secure the loan and to guarantee the money will be paid back. This type of loan is more common within pool construction projects. These type of loans are usually paid throughout a long period of time and have a lower interest rate than the latter. An unsecured loan, as you may have guessed, is not attached to collateral. This means the lending establishment does not have direct security over the home. An unsecured loan is considered riskier for banks and lenders due to higher interest rates and the fact that payments are paid over a shorter amount of time. Most lenders won’t give over $30,000 for an unsecured loan. Ultimately, if you’re set on getting a swimming pool we recommend you take action by doing two things. 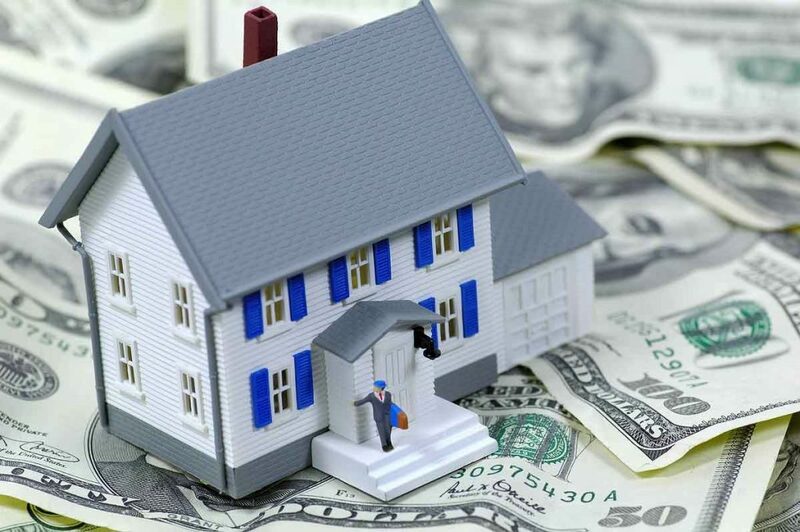 First, you will need to determine the present amount of equity on your home. This will help decide if you can receive a home equity line or not. Second, you should always do your research on the lending organizations. You will want to know and understand their programs, rates, and payment plans thoroughly as well as what is the exact amount they will cover of the pool. Last but not least, an important aspect to consider is the increased value of your home after you have added a swimming pool. In-ground pools will improve the future profitability of your home in the market if you decide to sell your home later on. Lenders will take this into consideration when determining whether to approve your claim or not. Not only can both type of loans be used in the installation and construction of your pool – but pool repairs, pool equipment, landscaping, irrigation, spas, or patio furniture as well. If you’re interested or have questions about pool design and construction, don’t hesitate to contact our team here at Open Water Pools. Request a free quote today to get started!